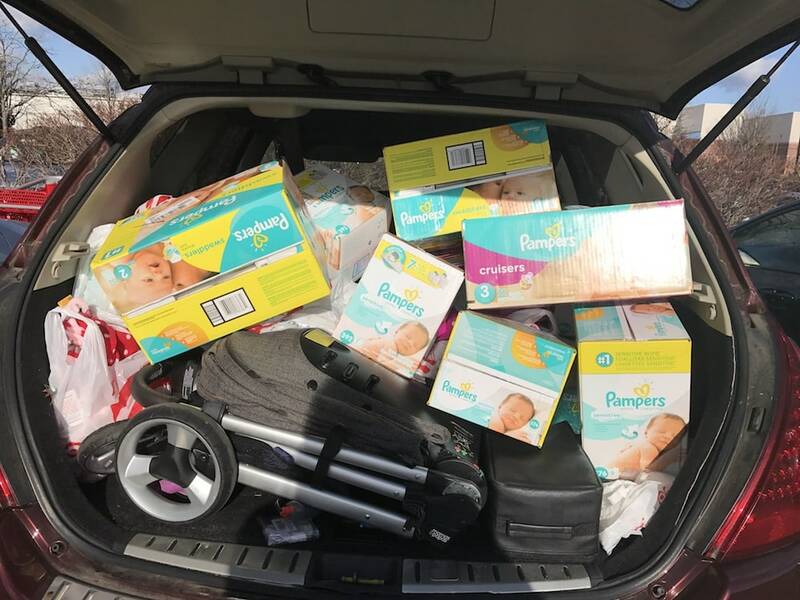 Every holiday season, Pampers allows me to do a very good deed. 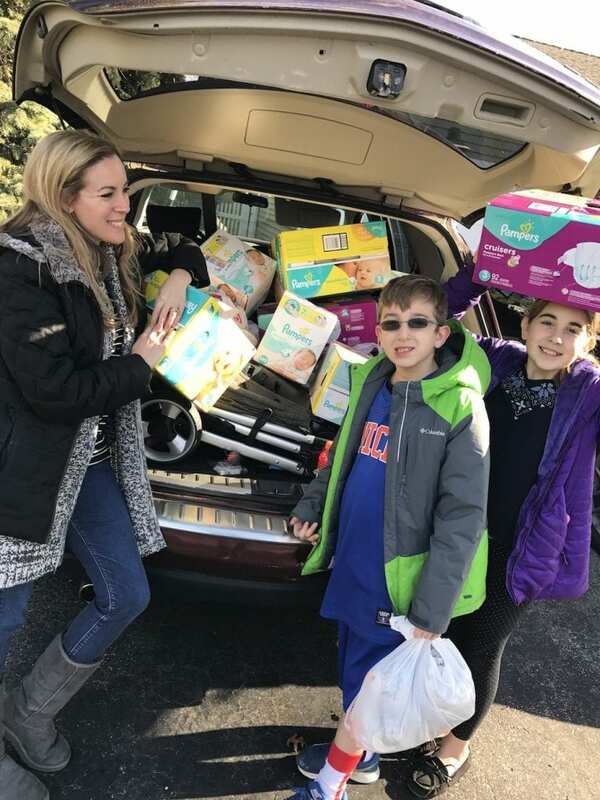 As part of the Pampers Baby Board, I am gifted money to do what I want as long as it helps someone in my local community in a meaningful way. This year’s theme was “sleep” – and improving the quality of sleep that families have together. So, I aligned myself with a local battered woman’s sheltered that I simply adore and packed my car with items I thought would meet this need. Here’s why working with brands that get the power of community is so important to me. As a mother, I want to teach my children that it’s important to give back, but I don’t always know how to get involved. It’s sad to say, but it isn’t always that cut and dry. How do you get involved when you don’t even know where to start? 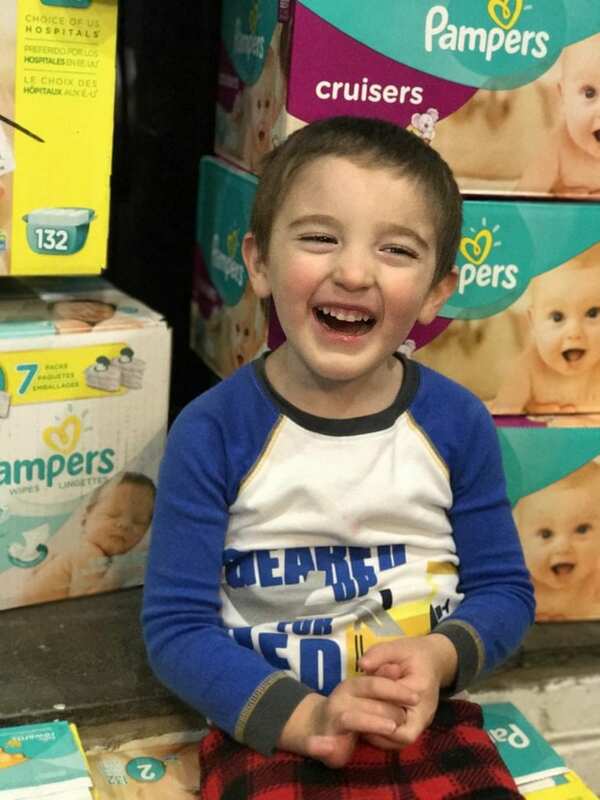 Working with Pampers gave me motive and a mission. They put a task in my hand and sent me on my way. This enabled me to get my children involved – during the holidays which truly means that much more to me – and show them that we are part of this community. All in. 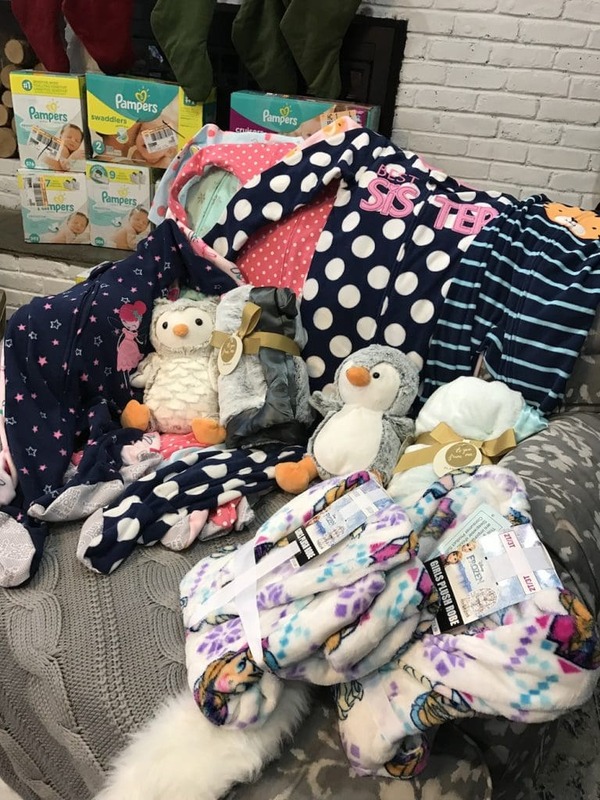 We took the Pampers contribution and we added money of our own and got everything we thought this group needed for a great night’s rest. 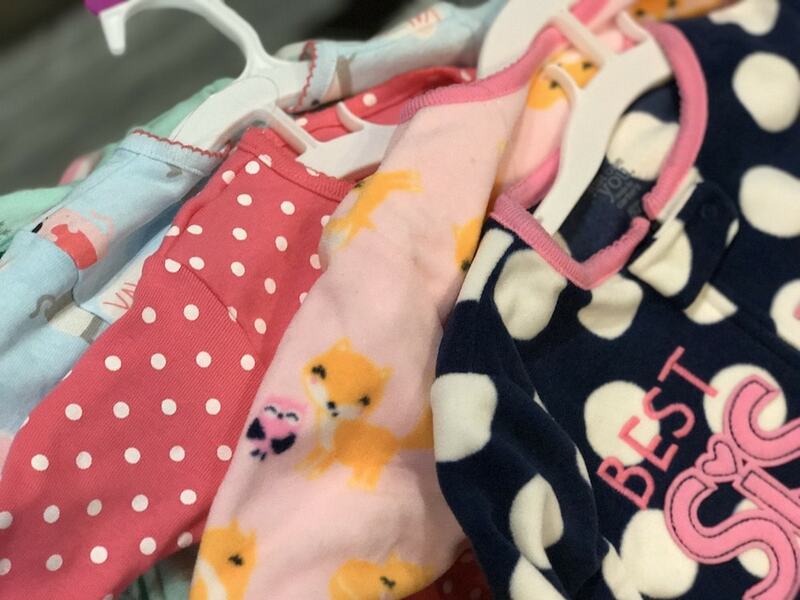 We picked up a variety of pajamas and blankets, adorable dolls for the kids, a handful of robes and bath products. 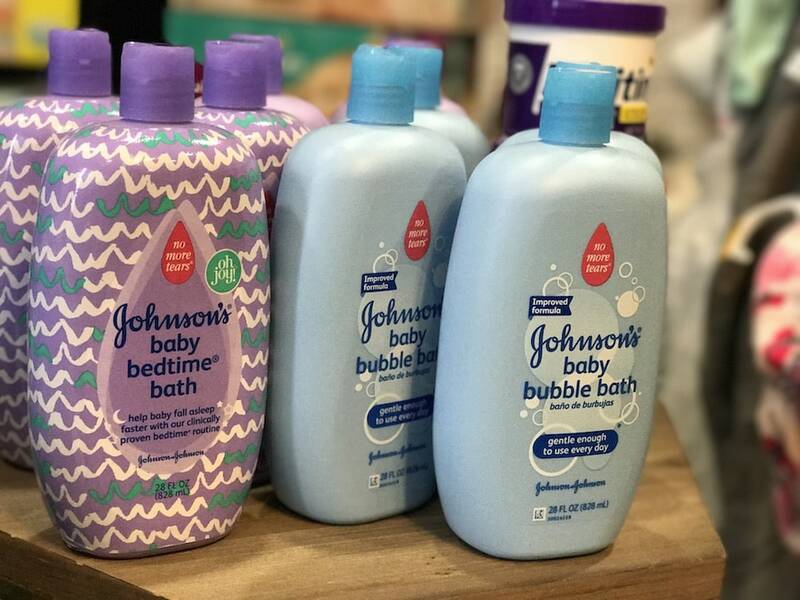 We naturally selected a variety of Pampers products – including wipes and diapers – and even purchased a few jars of diaper rash cream. 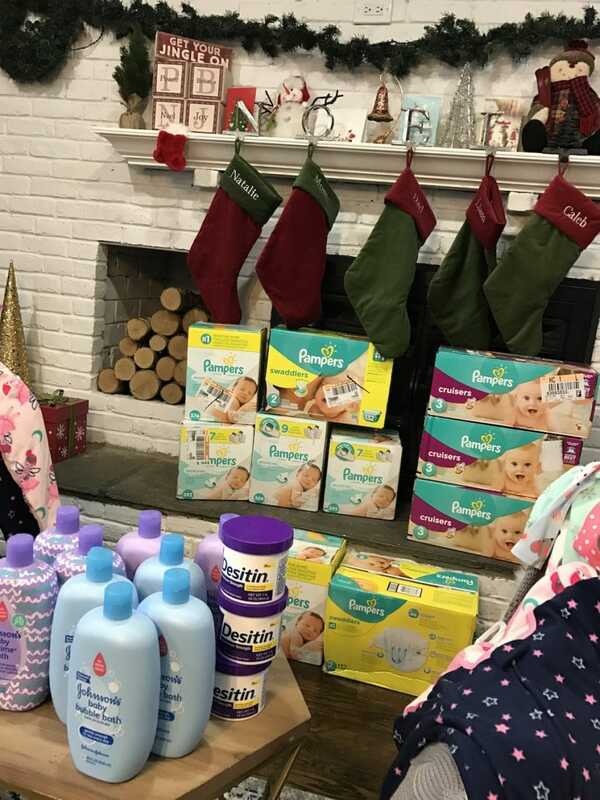 It was our hope that this package would contribute to a number of different families currently using the battered woman’s shelter and calling it home during the holidays. At the drop-off, I am HAPPY to say that the shelter was booming. They were dozens of people organizing donations, accepting donations, and standing in line to drop off supplies. It made us feel so good to know that so many people in our local community cared so much! 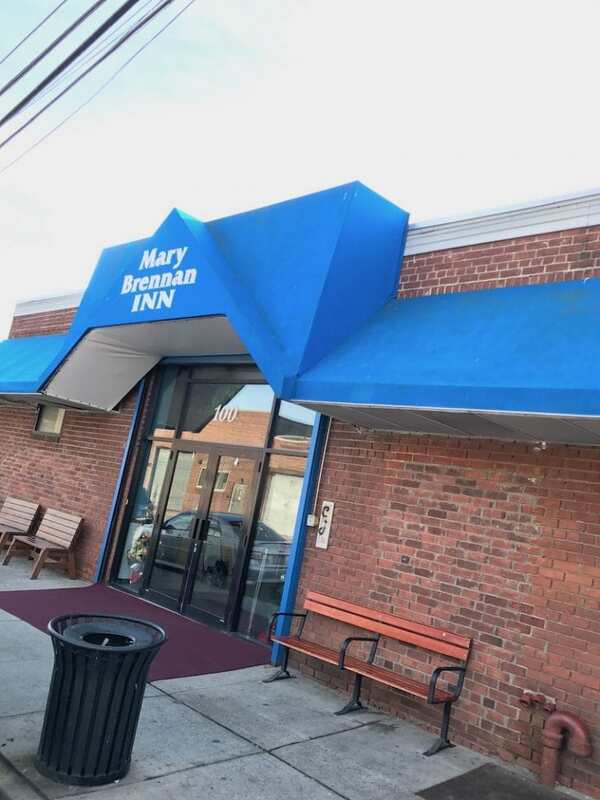 To learn more about the Mary Brennan Inn, click here. 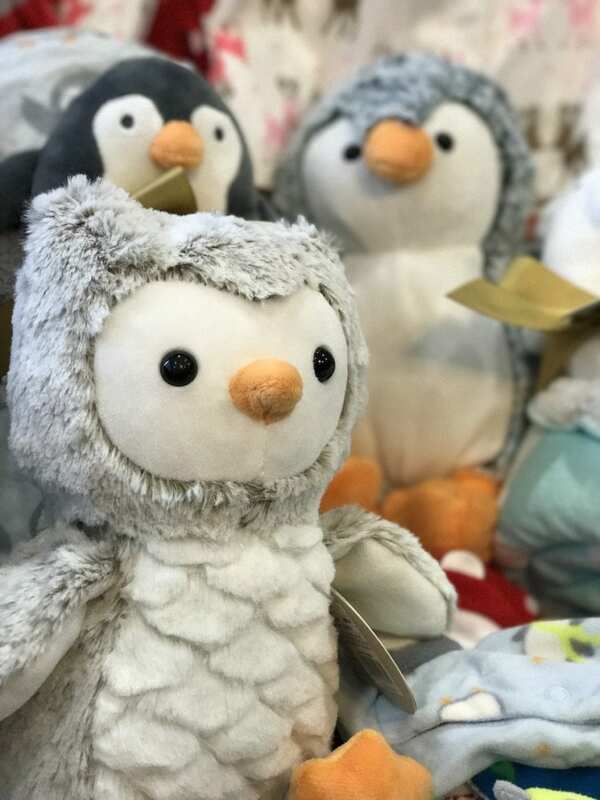 To read up on Pampers and to see what great items that have available for that special baby in your life, click here. 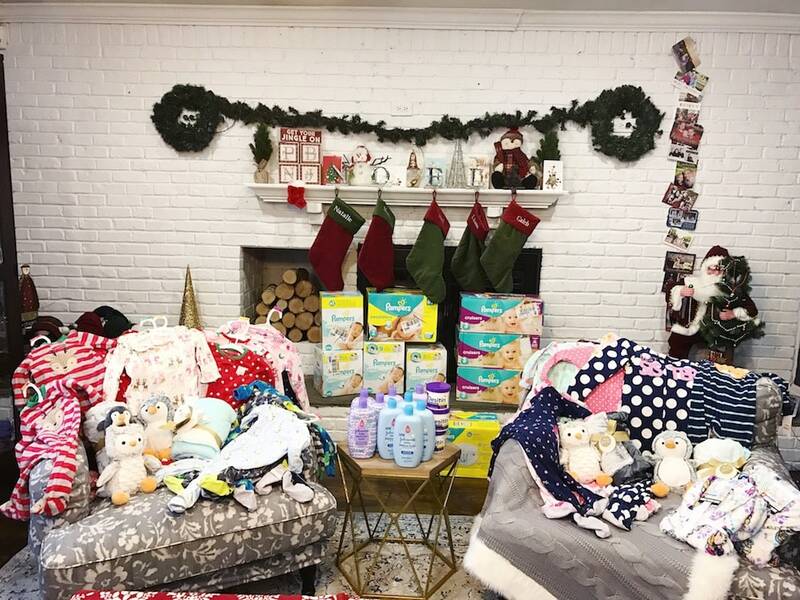 Thank you again to Pampers for helping me do such a wonderful thing this year and for continuing to support the Pampers Baby Board in such a fantastic way.